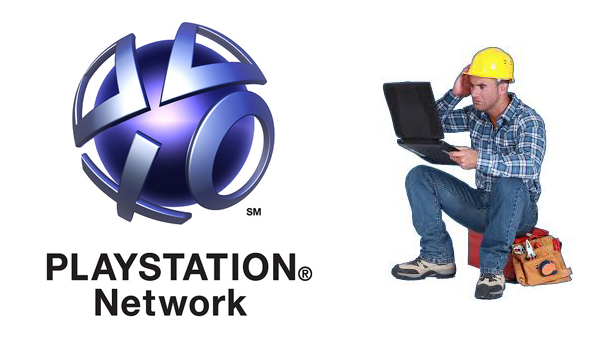 After worldwide "connection issues" Playstation users are finally able to connect to the Playstation Network. It comes after users were struggling to connect to the PSN network service only to be met with the error code NW-31201-7. A Sony spokesperson told Eurogamer that the company was "aware of some Network connectivity issues this morning". No maintenance or scheduled down time was organised or heard of and the fact Sony are yet to release a reason is puzzling.